NetworkMiner version 1.4.1 and older is vulnerable to DLL hijacking and contains a directory traversal vulnerability. NetworkMiner is a tool designed for network forensics and network security monitoring. 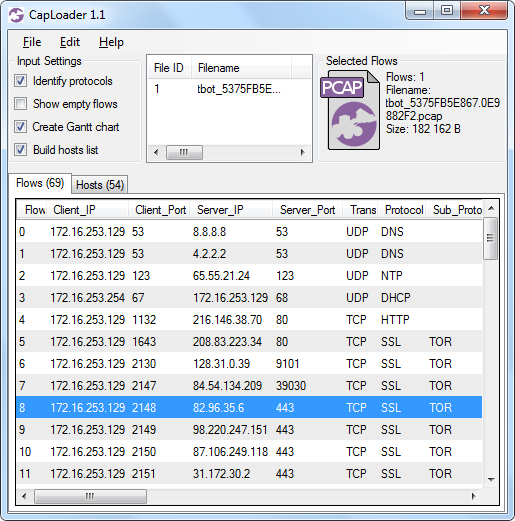 It is primarily used in order to analyze captured network traffic in PCAP files, but can also be used for live sniffing. NetworkMiner uses Dynamically Linked Libraries (DLLs) for parts of its functionality. The location of these DLLs are not specified using a fully qualified path name, which makes the application vulnerable to DLL hijacking. The DLL hijacking can occur if NetworkMiner is used to open a pcap file from an attacker-controlled directory. An important part of NetworkMiner's functionality is the ability to extract files from sniffed network traffic. NetworkMiner supports file extraction from protocols such as HTTP, FTP, TFTP, SMB, SMTP and the OSCAR protocol (used by AOL's ICQ and AIM). 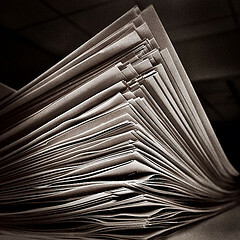 Files extracted from network traffic are written to a sub-directory of NetworkMiner called ”AssembledFiles”. However, due to a directory traversal vulnerability in NetworkMiner, a malicious PCAP file loaded by NetworkMiner can cause files to be written to directories other than ”AssembledFiles”. Both vulnerabilities can allow an attacker to execute arbitrary code on the victim's machine. For an attack to be successful the victim must open a specially crafted malicious PCAP file or open a PCAP file from an insecure location. These two vulnerabilities have been fixed in NetworkMiner 1.5 and NetworkMiner Professional 1.5. Customers who have purchased a previous version of NetworkMiner Professional can download an update for free from our customer portal. We would like to thank Alyssa Milburn for reporting the directory traversal vulnerability and Ucha Gobejishvili for reporting the DLL hijacking vulnerability. We would also like to thank Jonas Lejon and Claus Valca for finding and reporting two bugs that now have been fixed in NetworkMiner 1.5. 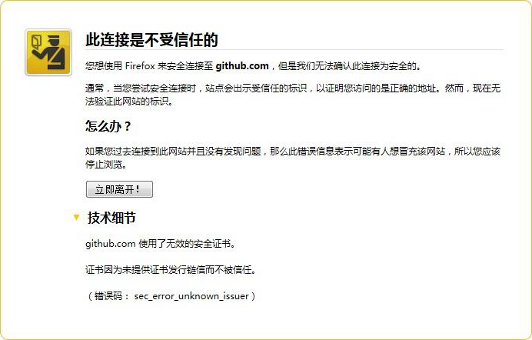 On January 26 several users in China reported SSL problems while connecting to the software development site GitHub.com. The reports indicated that the Great Firewall of China (GFW) was used to perform a Man-in-the-Middle (MITM) attack against users in China who were visiting GitHub. This attack was most likely conducted in order to track which users that were reading or contributing to the list of persons behind the GFW, which is hosted on GitHub. ”At around 8pm, on January 26, reports appeared on Weibo and Twitter that users in China trying to access GitHub.com were getting warning messages about invalid SSL certificates. The evidence, listed further down in this post, indicates that this was caused by a man-in-the-middle attack. An important part of evidence, which was used in the coverage of this incident, was a packet capture file named github.pcapng that was anonymously uploaded to CloudShark. A self-signed X.509 certificate file, named github.com.crt, was also used as evidence. It is, however, easy to extract X.509 certificates from PCAP files, so the github.com.crt file might come from the github.pcapng capture file at CloudShark. Q1 : Is the user a victim of a real attack rather than having staged and recorded a MITM attack set up by himself? Q2 : Is the user located in China? Q3 : What can we say about the technology being used for the MITM? 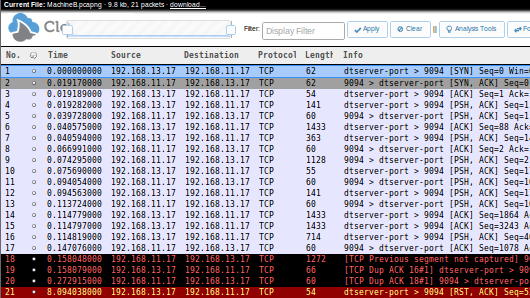 The “Hosts” tab shows that the capture file only contained traffic between two network hosts; the user's machine and the GitHub server. I also noticed that the GitHub server (207.97.227.239) had an IP TTL of 58 and TCP Window Size of 5840. This values are a typical indication of the host being a Linux machine (see our passive OS fingerprinting blog post for more details). However, when connecting to GitHub.com from here (Sweden) the same server has an IP TTL of 128 and Window Size 64240. 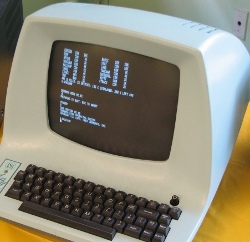 This looks more like a Windows machine, and is significantly different from what the Chinese user got. It can also be noted that a TTL of 58, which the Chinese user got, would mean that the SSL connection was terminated just six router hops away from the user. However, a traceroute from ihep.ac.cn (in Beijing, China) to github.com requires a whopping 16 hops. Additionally, this traceroute hasn't even left Beijing after six hops. As shown in the NetworkMiner screenshot above, the Ethernet MAC address of the client's default gateway is ec:17:2f:15:23:b0, which indicates that the user's router was a device from TP-LINK. TP-LINK is a large provider of networking devices who make more than half of their sales within China. This supports the theory that the user was located in China. 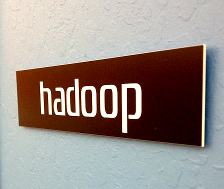 As we've mentioned in a previous blog post, PcapNG files can contain a great deal of metadata. I therefore wrote a simple parser to extract all the juicy metadata that was available in the github.pcapng file that was anonymously uploaded to CloudShark. 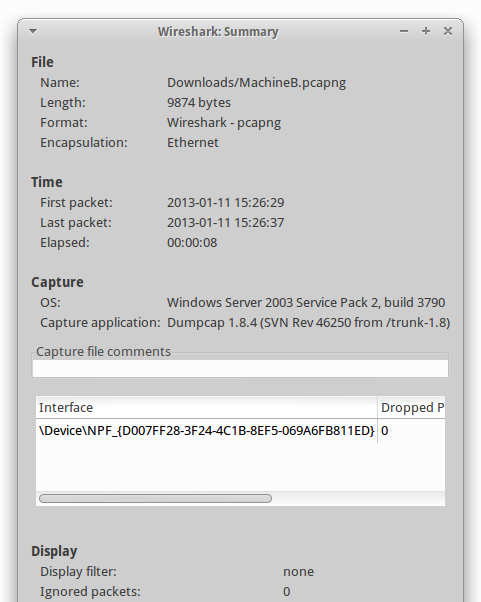 The metadata revealed that the user was running “64-bit Windows 7 Service Pack 1, build 7601” and sniffing with “Dumpcap 1.8.2 (SVN Rev 44520 from /trunk-1.8)”, which normally means that Wireshark 1.8.2 was being used (since it uses dumpcap for all packet capturing tasks). The PcapNG file additionally contained a great deal of Name Resolution Blocks, i.e. cached DNS entries. Among these entries was an entry that mapped the IP 10.99.99.102 to the hostname “SHAOJU-IPAD.local”. So why was there a name resolution entry for an IP address that wasn't part of the capture file? 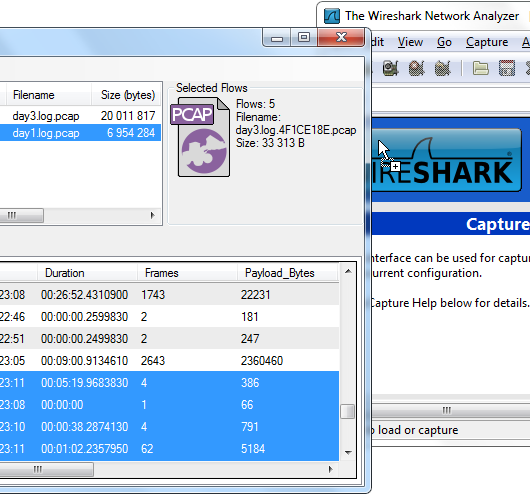 Well, cached name resolution entries aren't properly cleaned from PcapNG files written with Wireshark 1.8.0 to 1.8.3 due to a vulnerability discovered by Laura Chappell. So, who is “Shaoju”? 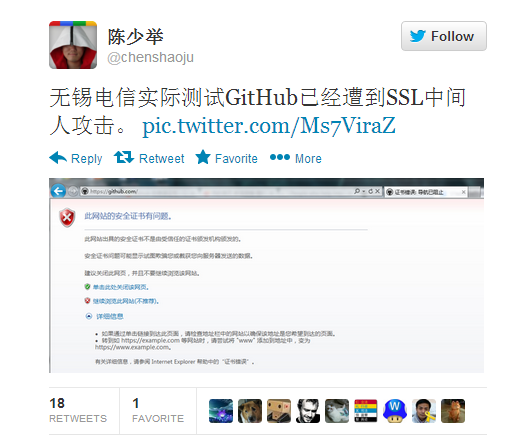 Well, a Google query for shaoju github will bring you to the GitHub user Chen Shaoju, who also tweeted a screenshot of the SSL error he received when accessing GitHub.com. A1 : Yes, this is most likely a REAL attack. I'd find it unlikely that a user trying to fake such a MITM attack would use an environment with six router hops between the client and MITM machine. A2 : Yes, I'm convinced that the PcapNG file was sniffed by Chen Shaoju, who lives in Wuxi, China according to his GitHub profile. A3 : The fact that the MITM machine was six hops away from the user indicates that the MITM is taking place at some fairly central position in China's internet infrastructure, as opposed to being done locally at the ISP. Additionally, the machine doing the MITM seems to be running Linux and having an initial IP TTL of 64 and a TCP Window Size of 5840. The fact that this blog post reveals the identity of the anonymous github.pcapng uploader seems to have caused some reactions online. “I'm working on a blog post about the GitHub pcap file on CloudShark. My analysis indicates that you sniffed the traffic. 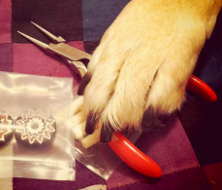 Is it OK with you if I publish this blog post? Shaoju responded the same day and said it was OK.
Once the text for the blog post was finished I also sent him a copy for verification before we published it online. Again, Shaoju responded swiftly and said that it looked good. Also, I'm sure that Shaoju (@chenshaoju) can confirm that this blog post was published with his consent. Filter out any traffic that isn't relevant to what you wish to share. 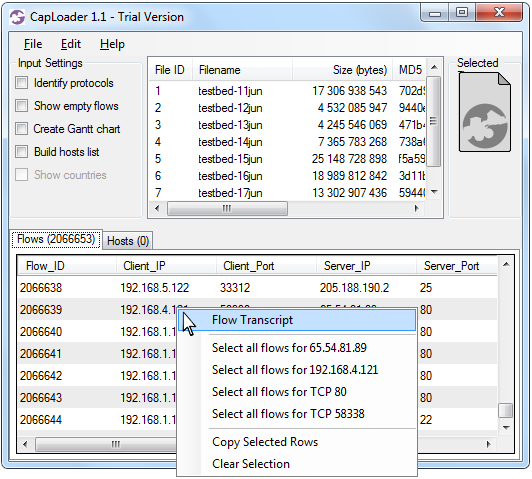 CapLoader is a handy tool for selecting and filtering capture files based on flows or IP addresses. 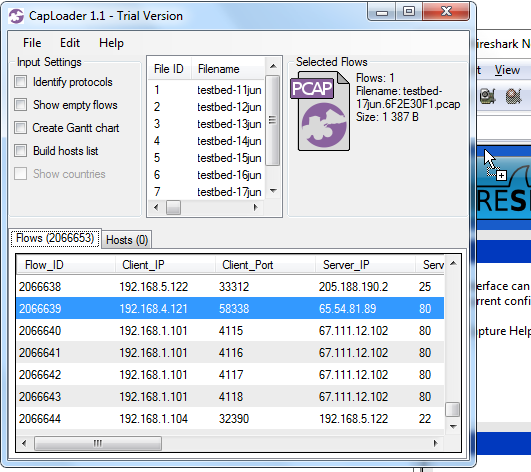 Save the capture file in the old libpcap (PCAP) format or convert your PcapNG file to PCAP format. This will remove the metadata available in Pcap-NG option fields. Anonymize frame headers, i.e Ethernet MAC addresses or even IP addresses (if needed), with a tool like: tcprewrite, Bit-Twist or TraceWrangler.